Preventing problems with your windows can be tough if you live in a home that still has the original windows. But if you notice the signs of window damage early and you take steps to fix those problems your windows will last longer and you will enjoy your home a lot more. Regular maintenance and cleaning can go a long way towards keeping your windows in good shape. But you should also check your windows regularly in order to prevent serious problems before they start. If you are paying attention to the signs you can often prevent big and expensive window problems before the damage is so bad that the windows have to be replaced. Here are seven of the most common window problems that homeowners encounter and tips to prevent them. This is something that a lot of homeowners with older homes face. It’s very common in older homes to see window sills and wooden frames that are warped, cracked, or even rotting. One of the reasons why this occurs is that wood will continually expand and contract based on the weather conditions and over time this will cause the wood to warp. If any water gets into the wood and then the wood freezes the water will expand inside and cause cracks. To avoid the window sills and window frames from getting wet make sure the windows are always tightly closed during bad weather. If you have plants sitting on the window sills, make sure that they have a drain dish to catch any runoff water when you water them or you can water them over the sink and then place them back on the window sill. Have you ever noticed condensation on your interior windows or in between your double panel windows? 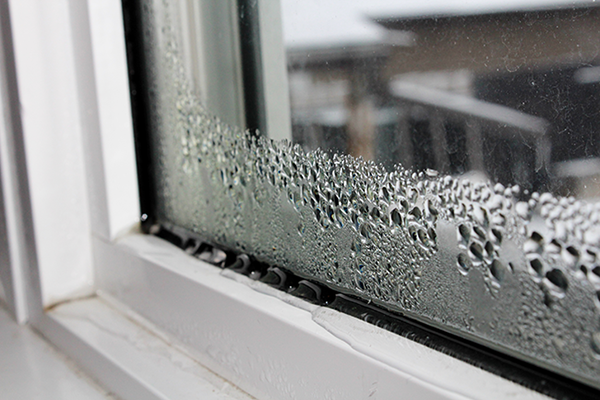 If you’re seeing condensation that is a sure sign that your window seals are leaking. Get those window seals fixed immediately in order to prevent damage to your windows. If you don’t get the seals fixed the water will eventually start to etch the glass. Once that happens you will need to get the glass repaired or replace the entire window. If you want to make sure that you don’t have loose window seals get a professional to check them for you as part of your regular window maintenance. 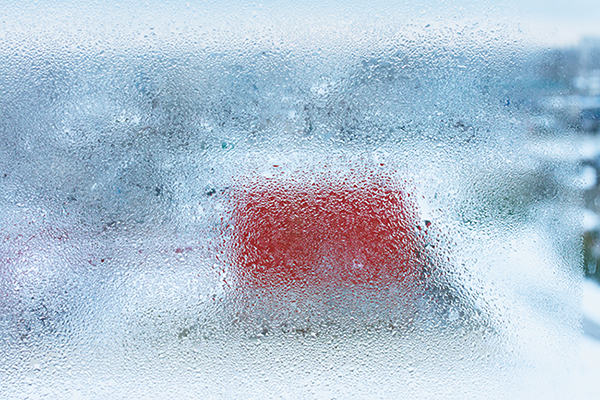 Drafty windows can make your home very uncomfortable, especially during the winter. But they are more than just an annoyance. Drafty windows can seriously drive up your energy bills because in the winter those leaks are letting cold air in and during the summer they are letting hot air in. 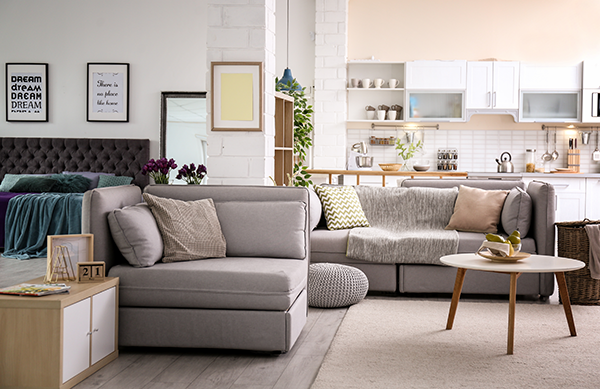 If you notice a distinct temperature difference in one or more rooms in your house, you probably have gaps between the frame and windows. 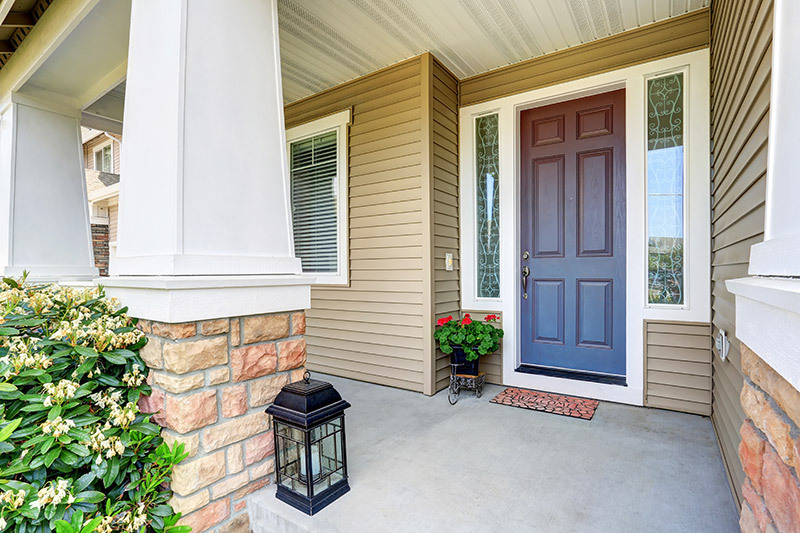 One of the best things you can do to prevent drafts is to make sure that your windows fit tightly into the window frame and make sure that the frame is attached securely. If you are having problems with drafty windows have a professional window installer come and check them for you. If your windows won’t stay up it’s usually because the sash cord is broken or there is some other problem with the window assembly. Have a professional install vinyl track inserts in your windows to prevent this problem and protect you and your family from having a window fall on exposed fingers or arms unexpectedly. If you’ve ever had the misfortune of having a window slam shut on your fingers, you know that it can be very painful. Avoid that by making sure your windows have strong vinyl inserts to keep them on track and they’re working the way that they should. 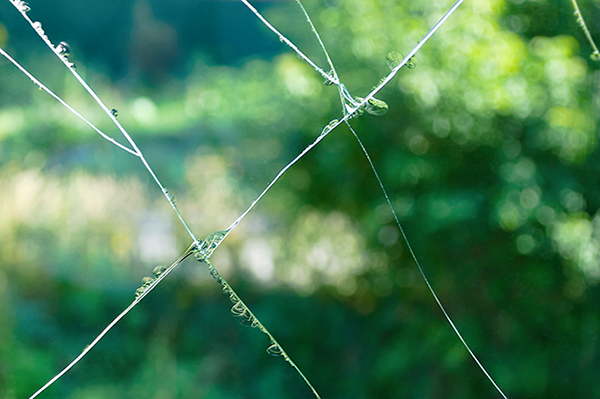 It’s normal for windows to operate a little stiffly if they have been closed for a long time, like during the winter. But if you routinely rub the inside window track with a little furniture wax or candle wax the mechanism that operates the window will stay slick and the window will open and close easily. You should also clean out the window frame and sill regularly to keep debris and dirt from building up in the window track. If you have kept the track clean and the window still won’t slide easily then you should have a professional come and examine your windows to see if there’s another problem. If you see water leaking through the window or if you see water in the window sill, they might not have been flashed the right way when they were installed. If you haven’t checked your window’s flashing you should check it before it becomes a problem. Flashing is the metal edge that fits into the frame and protects the window frame and sill so that neither one gets wet. If there’s water in the sill or near the frame that means that water could be getting inside your walls. Once water gets into your walls it can start to grow mold and cause other damage. If you’re not sure how to check and make sure that your windows are flashed properly call a professional window installer. A professional can check your windows to make sure that your flashing is done correctly and protect your home from any possible water damage. You might think that if the glass isn’t actually broken the window is fine. But if you can keep your glass from getting cracked, etched, or pitted you can prevent breaks and other serious damage to your windows. One way to make sure that your windows don’t get cracked, pitted or etched is to make sure that the seal is secure. When water gets inside, that water can etch the window over time and that can cause major damage that would require the window to be replaced. 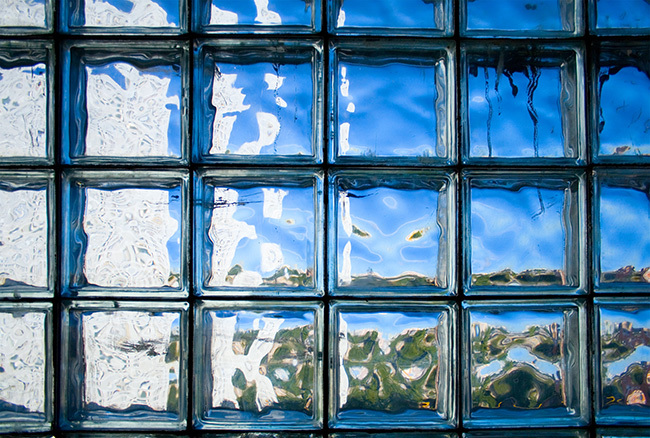 Another way that you can prevent pitting and cracking of the glass is to wash the glass carefully on a regular basis. Removing dirt, pollen, and other debris that rubs against the glass will protect it. Even particles that you might think are too small to do any damage can cause damage to the glass when they are not cleaned off. If you don’t have the time to wash your windows regularly or you don’t want to clean the exterior windows by yourself call a professional team of window installers and cleaners to do the job for you. Spending a little money to make sure that the windows are properly cleaned will save you more money in the long run by protecting your windows and keeping them from becoming cracked, pitted, or etched. If you have no other options and have to get your windows replaced, look no further. You can trust Feldco for the best window replacement in Milwaukee. As America’s #1 window company, you’ll be in excellent hands. Get a free quote online to start your window replacement project and you won’t have to worry about these window problems any longer.